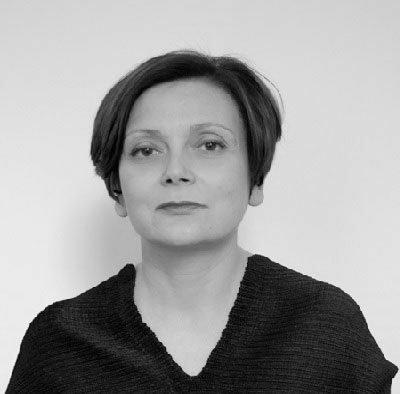 Anne-Laure Chamboissier holds a BA and MA in Contemporary Art from La Sorbonne Paris IV. After being in charge of Contemporary Art and Cultural Heritage in the historical region of Touraine, she specialised in interdisciplinary practices and co-curated the Belgian sound art festival “City Sonic” for four years (2009-2012). From 2007 to 2009, she was appointed curator by the French Embassy in Brussels, during the French Presidency of the European Union. Meanwhile, she curated exhibitions for institutions, such as the school ENSA Bourges. In 2014, she co-curated Tentative(s) d’épuisement for ARCO Madrid with Christophe Daviet-Thery, and in October of that same year, she presented Sounds by the river in collaboration with the program Hors les murs at FIAC, Paris. In April, she was also invited at the MUNTREF University in Buenos Aires as a visiting lecturer. In January 2015, the film that she co-directed on sound poet Bernard Heidsieck was released on DVD. She is the curator of Beyond the Sound, an exhibition that inaugurated this past May at Le French May in Hong Kong.